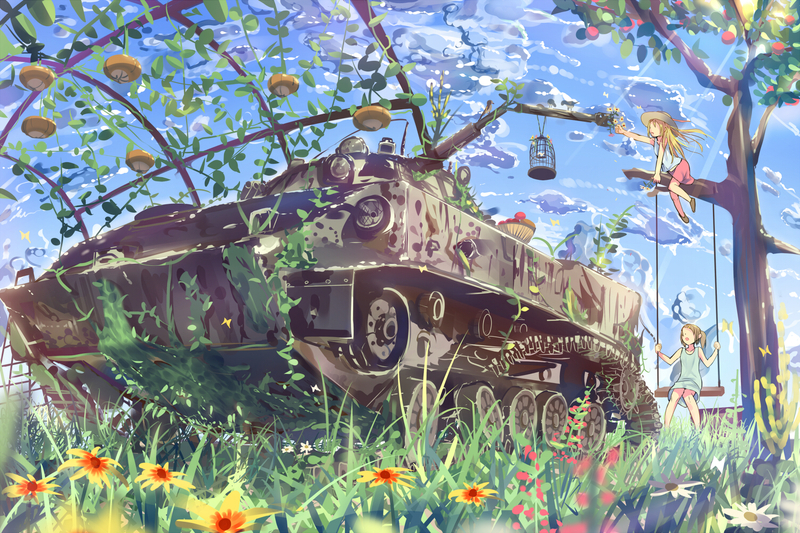 I love tanks. 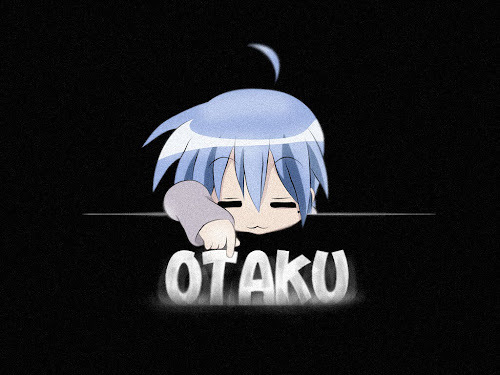 And I really mean it. The beauty of cold, hard steel marching towards the battlefield is a sight to behold; a true show of military prowess. 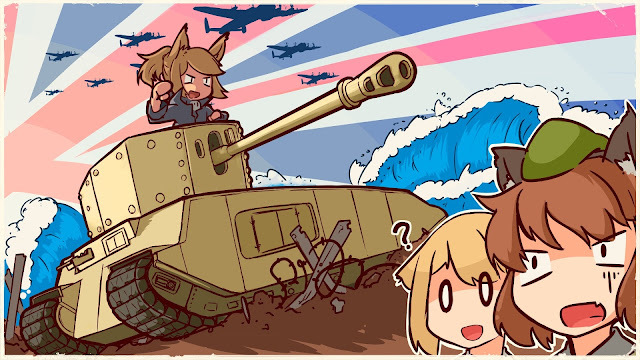 With thundering cannon fire, they bring destruction for those who dare to cross their path. 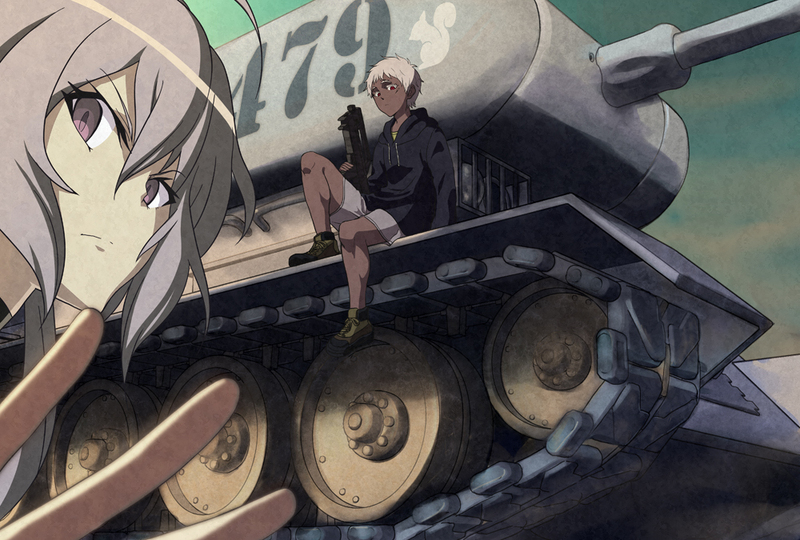 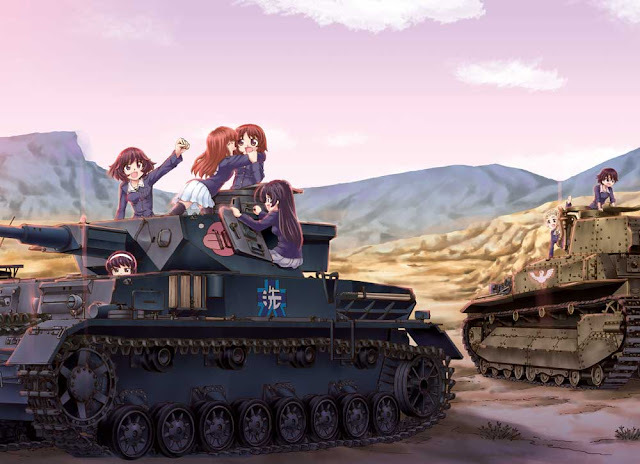 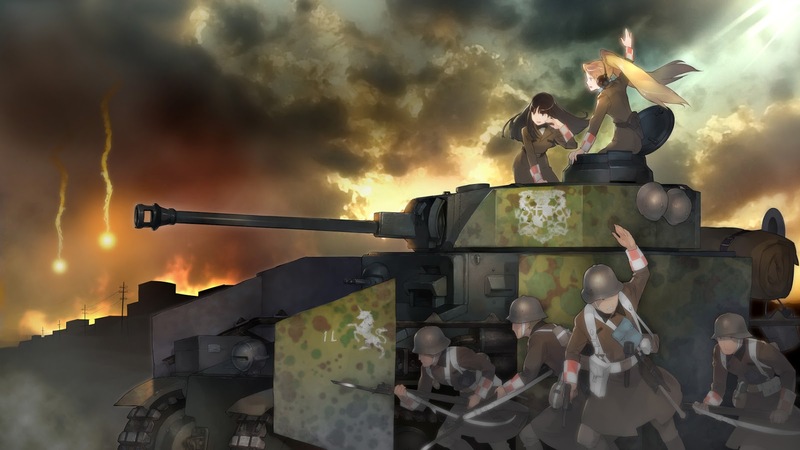 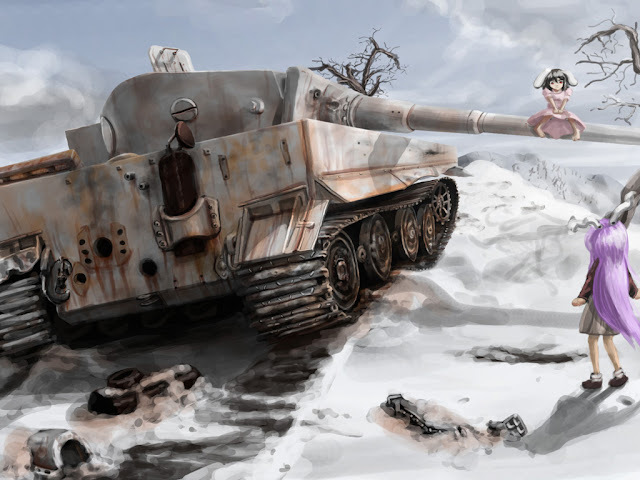 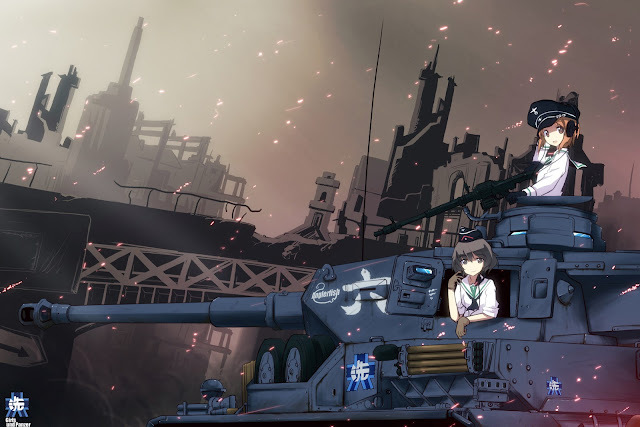 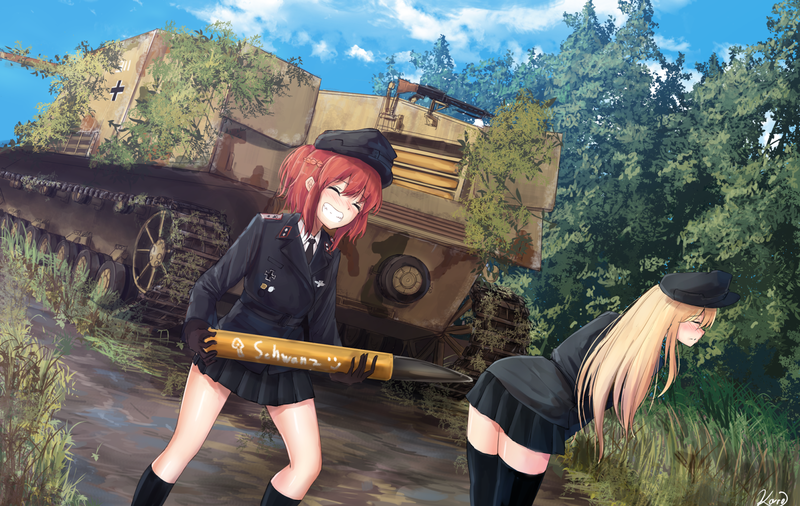 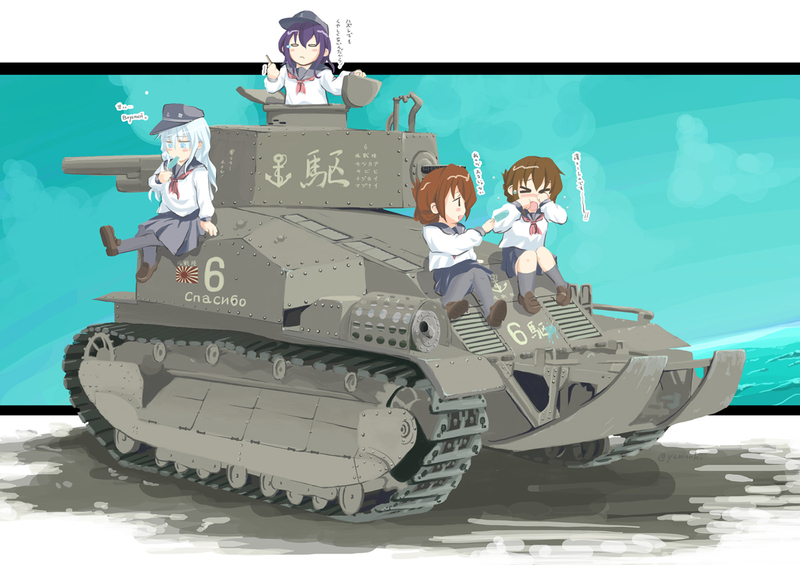 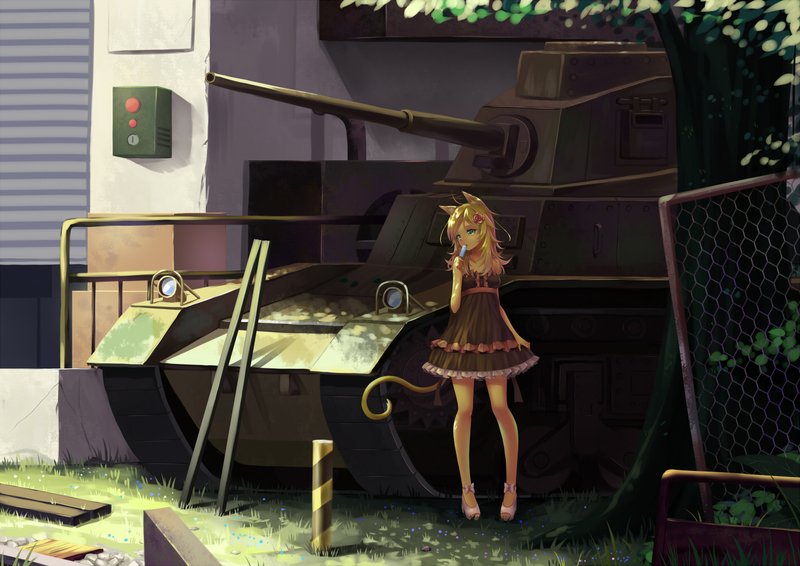 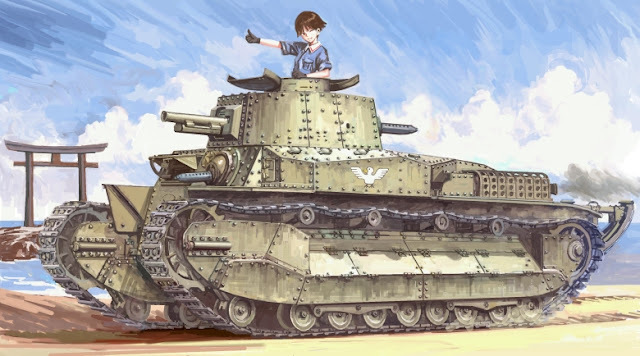 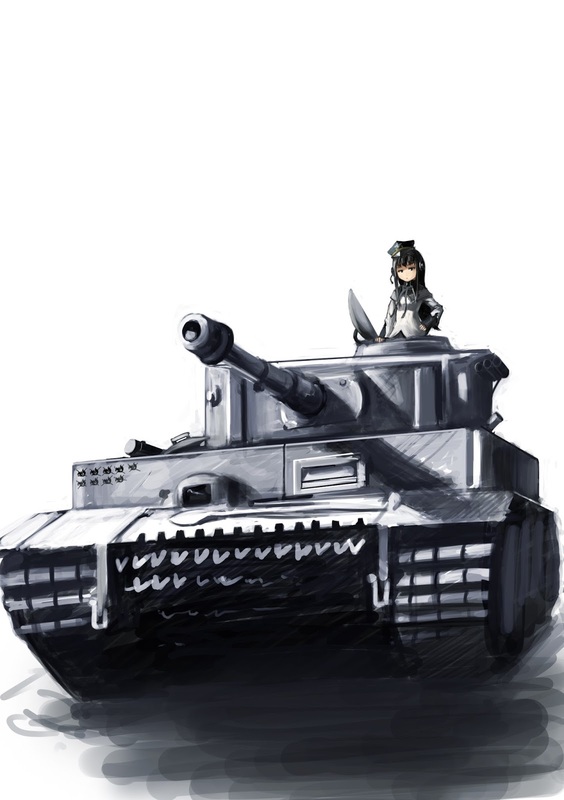 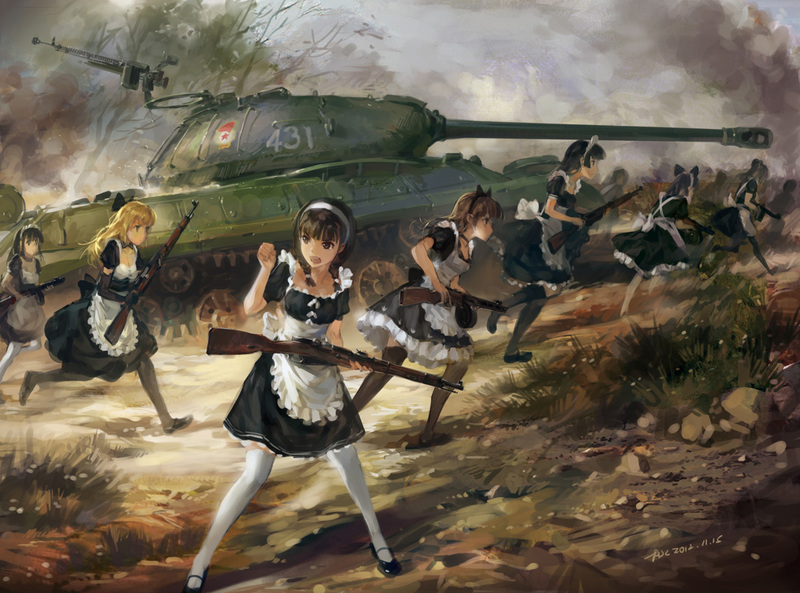 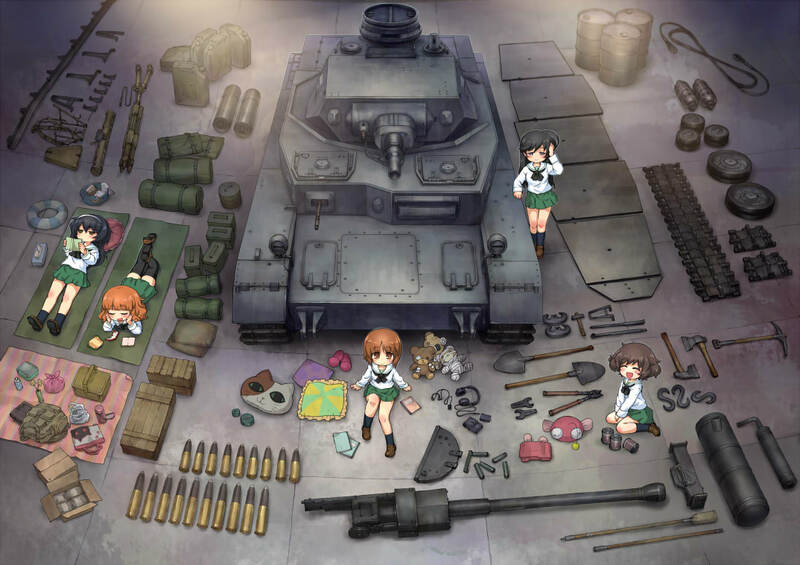 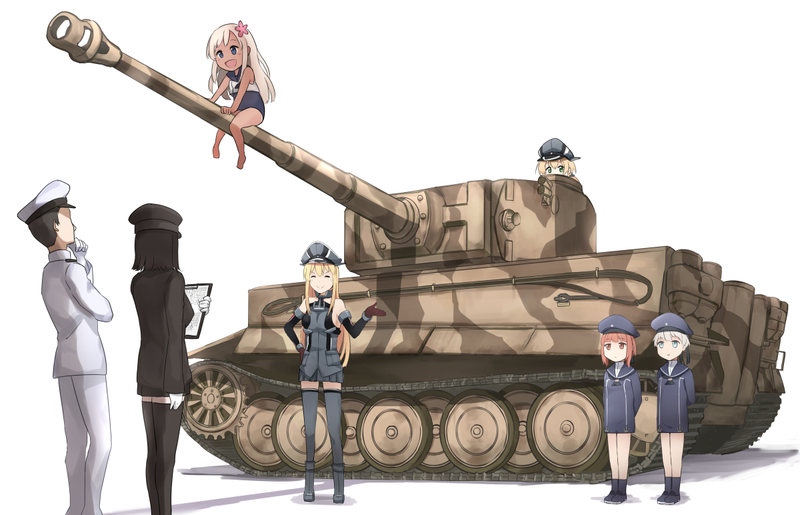 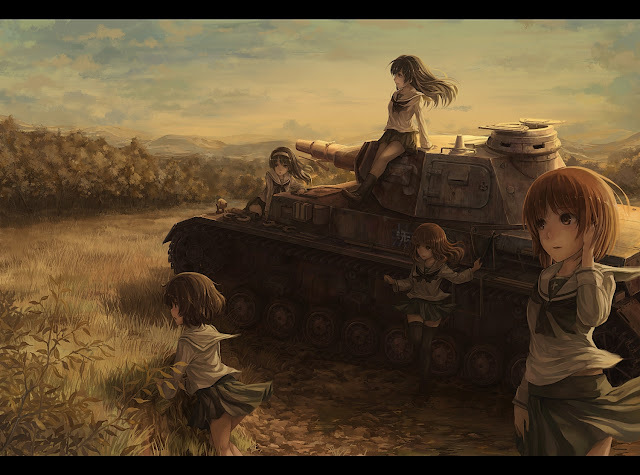 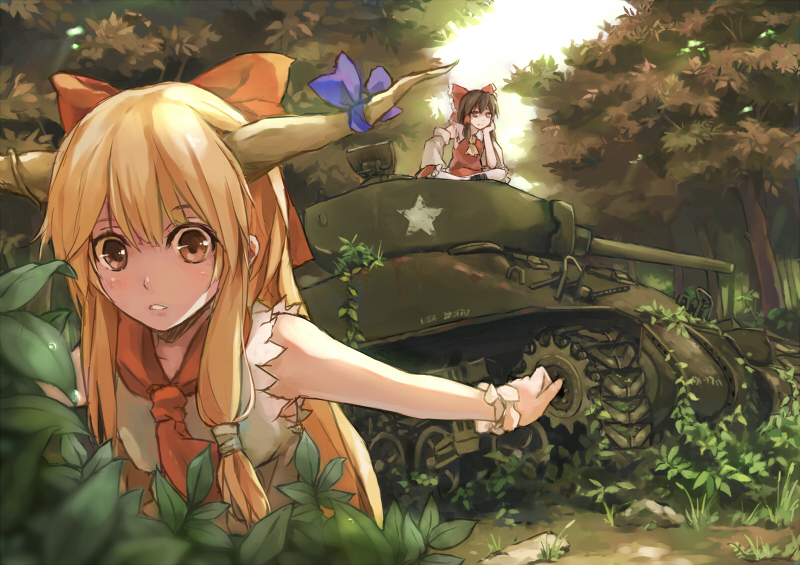 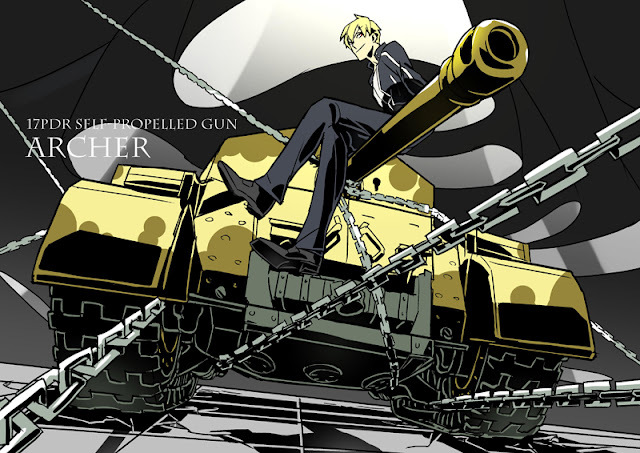 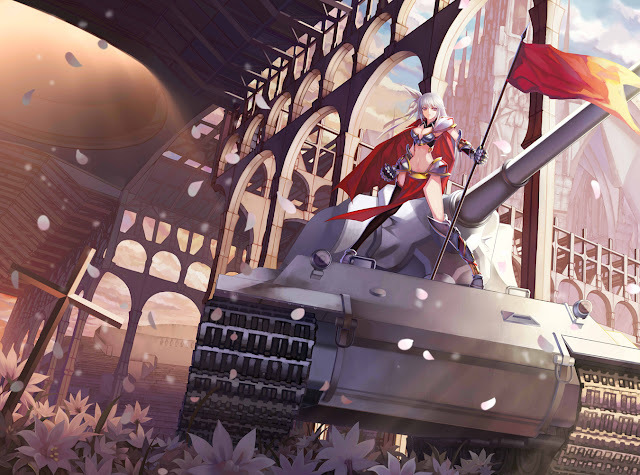 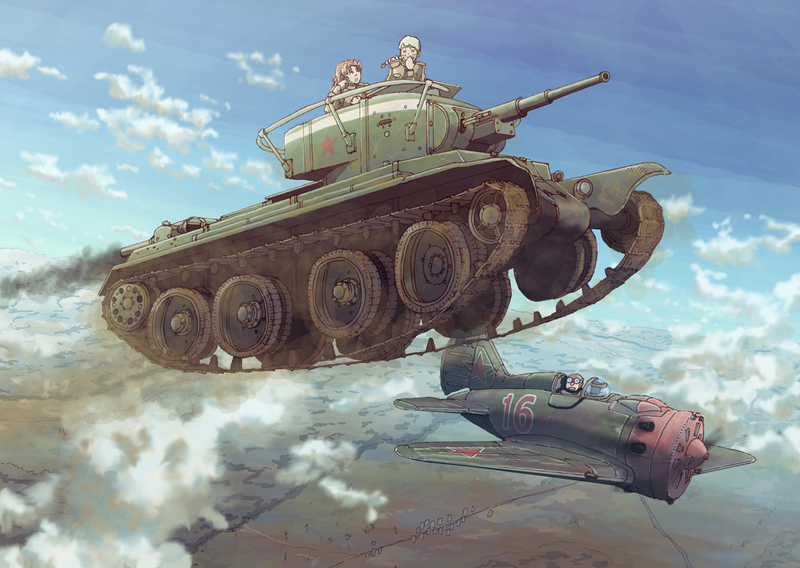 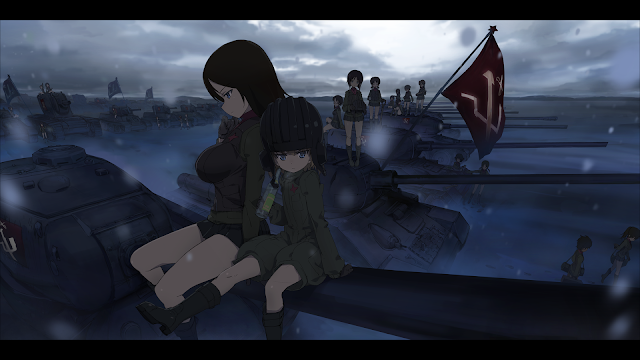 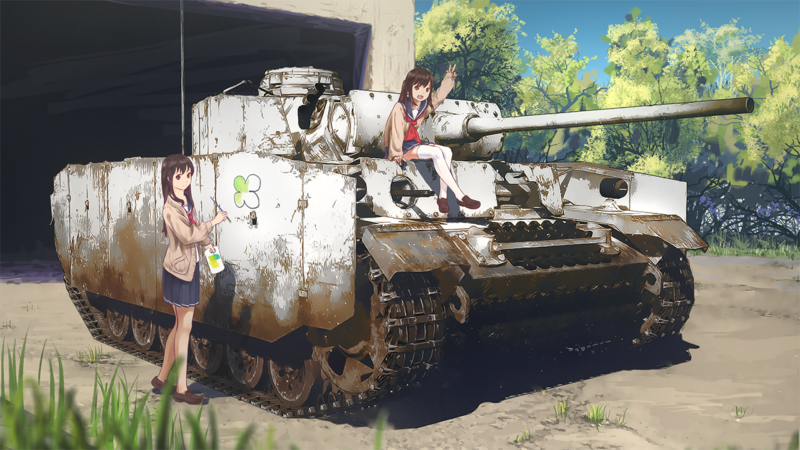 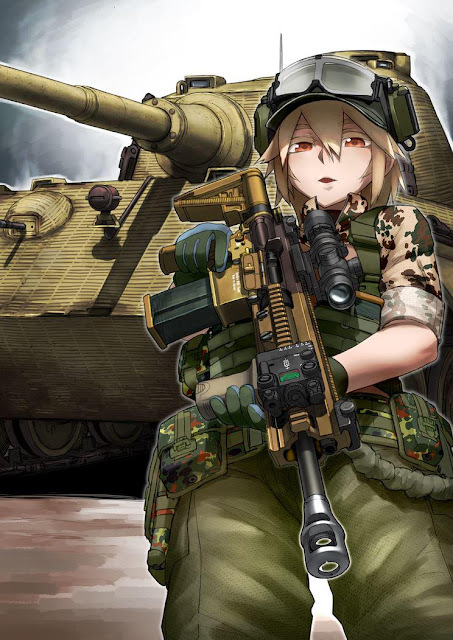 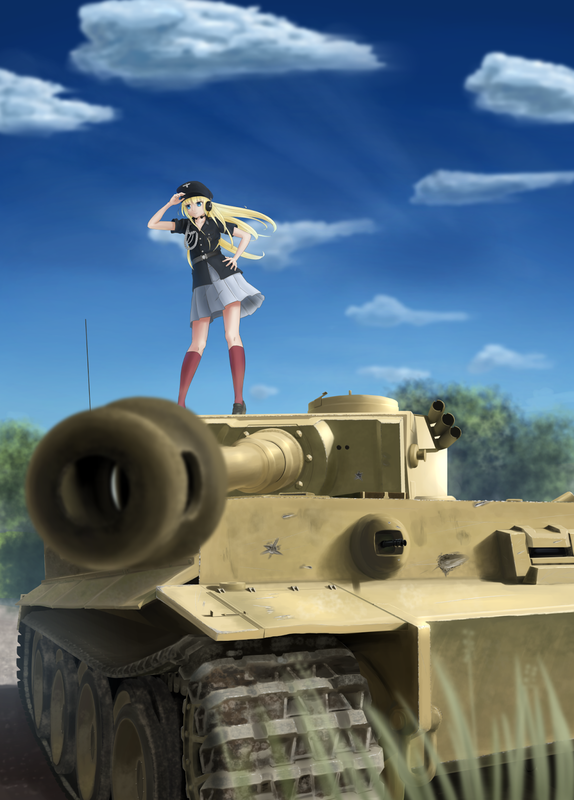 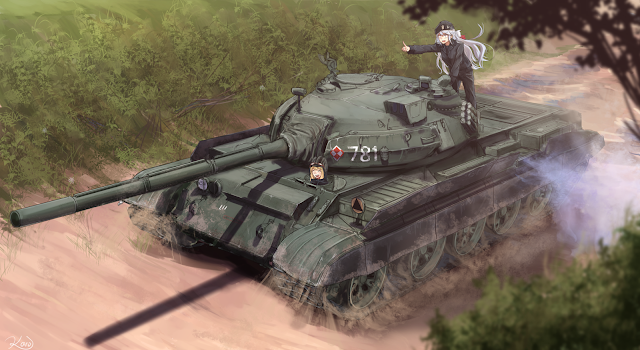 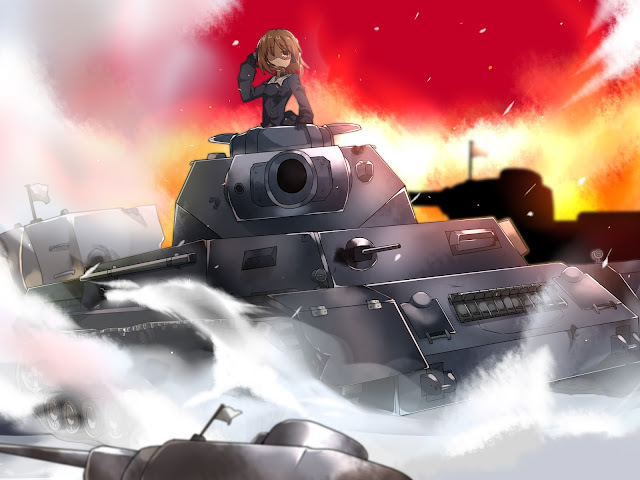 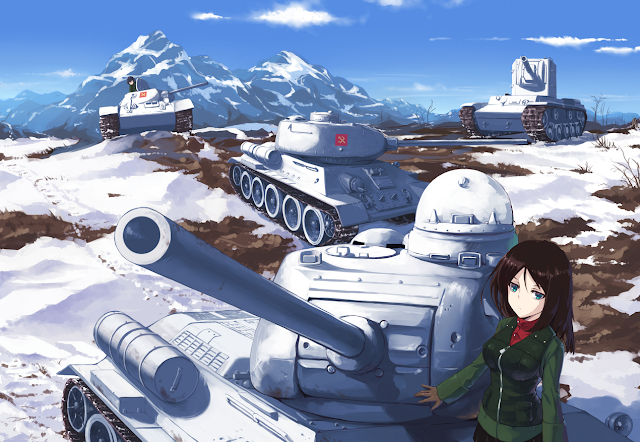 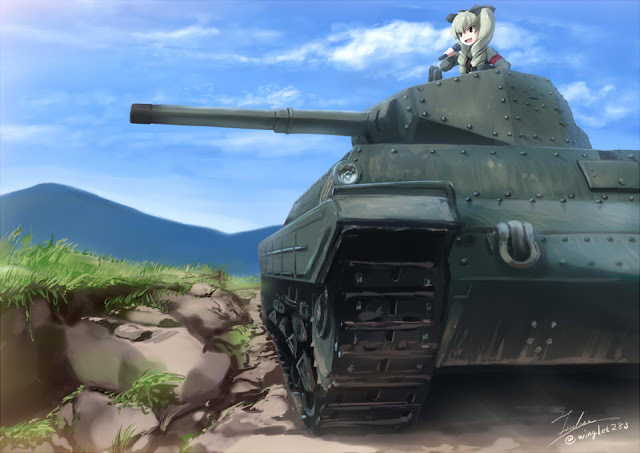 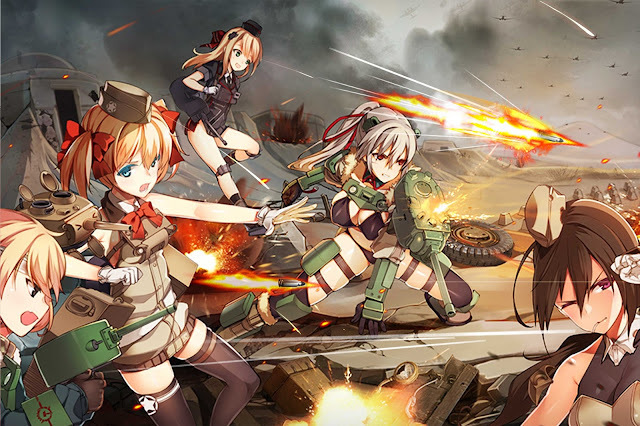 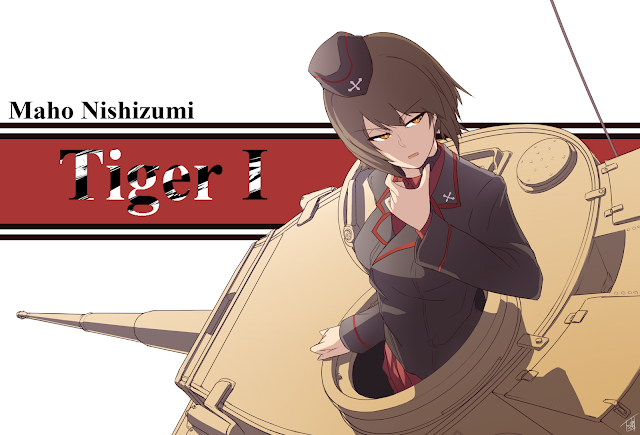 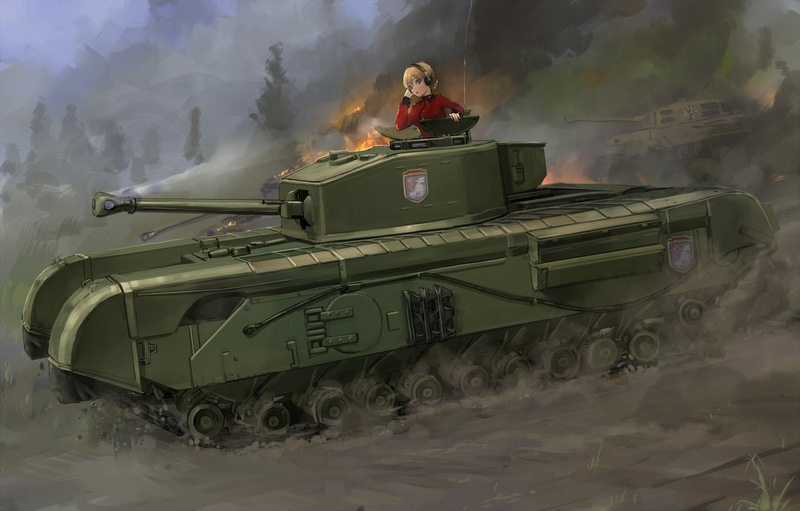 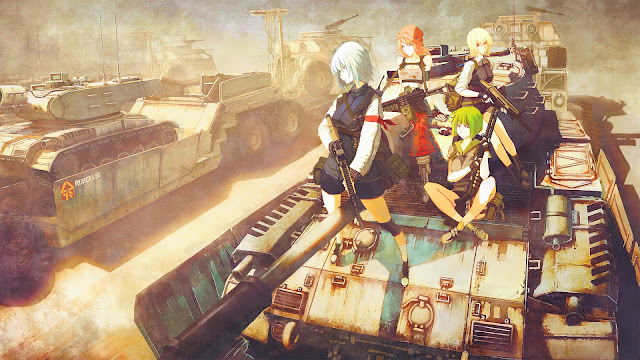 This time, we feature anime themed tank pictures, because apparently anime goes along with everything. Even tanks.